Wayanad has a welcoming aura interspersed beautifully with breathtakingly diverse landscapes lined up on the rugged and virgin terrain. Here - the blend of wild and wonderful makes it an entirely different world. Welcoming Wayanad tour is a valued trail through the naturally adventurous and bountiful heritage land. 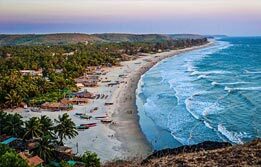 Bedecked with multifarious experiences - here you can involve yourself in trekking - camping - dining in a cavern - boat along a lake - visit temples of North Kerala - walk through the tribally inhabited regions in district - stay in a tree house and even continue an adventurous wild safari. The options are endless here. You just need to visit Wayanad to feel what actually holds you here. Upon arrival at Calicut Airport - meet our representative who will transfer you to the chauffeur driven vehicle for an onward drive to Kalpetta. 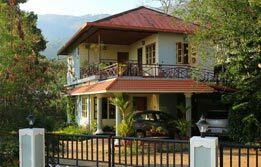 This is the first halt in Wayanad District where you will get to experience the traditional Keralite hospitality in a homestay. Upon arrival in Kalpetta - your host will receive you. Check in and the day is at leisure. Overnight in Kalpetta. 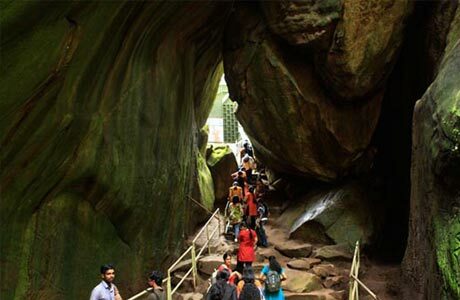 After breakfast - begin the wonderful sightseeing of Wayanad via a visit to Edakkal Caves. 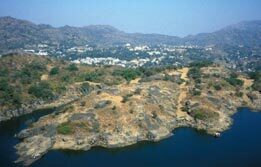 These are considered Indias oldest Neolithic art gallery where wall art is etched in the caverns. The featured wall art is a specimen that has witnessed history in the making. 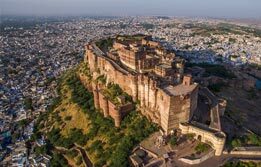 Three distinct set of petroglyphs - the earliest belonging to the 3,000 year old era have a distinction of being the first specimen of abraded drawings in India. 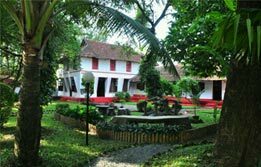 After visiting the caves of the past - you walk into the Ambalavayal Heritage Museum in Wayanad - where Kerala's largest collections of the archaeological remnants belonging to the 2nd century A.D. can be observed. These include clay sculptures - ancient hunting equipments like bows and arrows - stone weapons and other curios. 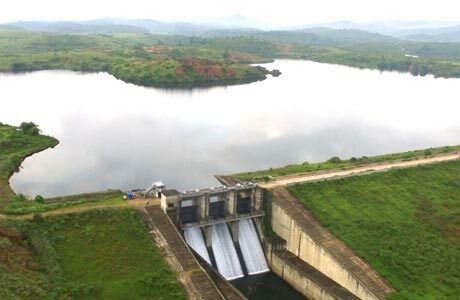 Next on the list is Karappuzha dam - which is one of the biggest dams in India built on the Karappuzha River - a tributary of River Kabini. 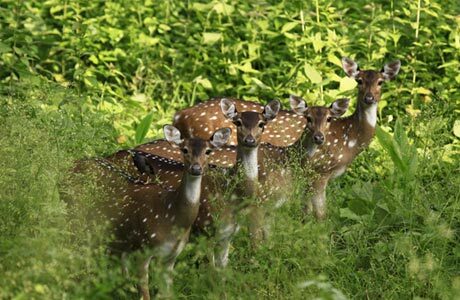 In evening - drive to Muthanga Wild life sanctuary and exploit the opportunity to visit the pristine and isolated Wayanad Forests. Check-in the resort for overnight stay. Wake up to the crisp air in Wayanad and after breakfast - activate your senses to the surrounding spice plantations here. Visit the coffee - pepper - cardamom - vanilla - ginger - cocoa and tea plantations and sense their magnetizing aromas. Continue the fertile trail via a visit to the colloquial paddy fields. Spot the herds of elephants in Wayanad Wildlife Sanctuary. Optionally - you can avail the opportunity to climb on an elephants back. 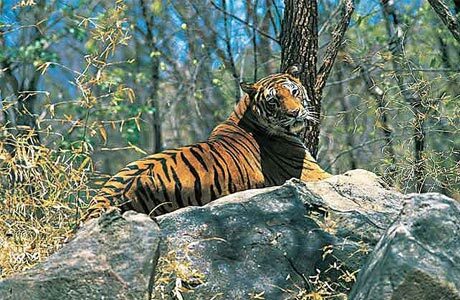 Apart from them - you can even spot leopards - Gaur - Cheetah - Langurs - slender lorris - tigers - birds - butterflies and insects. Enjoy dinner at campfire. 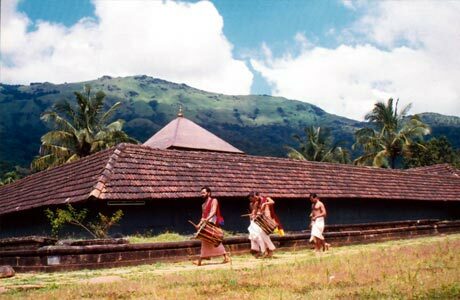 After breakfast - continue a full day tour to Thirunelli Temple amidst the beautiful surroundings of Sahyadri range. This is a classical traditional Kerala temple based on its wooden architecture. 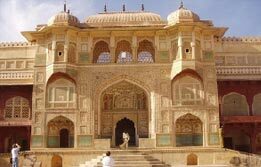 A famous pilgrim centre according to Hindus - this temple is known for its ancestral rites and rituals. The mountain spring of Papanashini also holds an important attraction here. A ritual dip here is believed to wash away one's worldly sins. Continue the excursion to Kuruva Island - in the middle of River Kabinis tributary. Spread over 950 acres - this island hosts a wide variety of birds - butterflies and orchids. Later visit Irupu Falls. By evening - reach Tholpetty Wildlife sanctuary. Stay overnight. 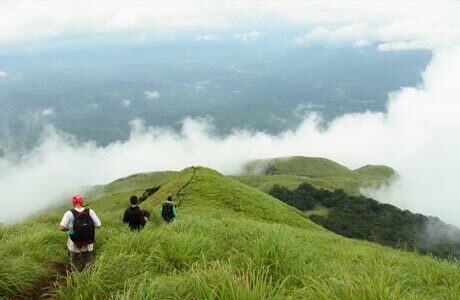 Begin the day with an adventurous streak through trekking at Chembra Peak - a seven folded highest peak - located 2011 meters above sea level in Wayanad. After finishing the trek - set up a camp for an overnight stay. After breakfast - drive your way to Kochi in Central Kerala. Reach Kochi by evening. Upon arrival - check in the homestay at Kochi. Evening is free to relax here. Overnight stay. After breakfast at the homestay - continue exploring the city of Kochi in great detail. Visit St. Francis Church - Santa Cruz Basilica - Dutch Cemetery and spot the iconic and irresistible charm of Chinese fishing nets. After lunch - visit Dutch Palace - Jewish Synagogue. Enjoy an enriched evening at the Kochi Cultural Center while watching the classical Kathakali dance. Overnight in Kochi. Day is free at your own luxury. 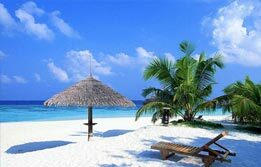 You can laze around; enjoy reading a book in the salubrious climate of Kochi. Or can visit the bay and spot the fishing activities in the city. Indulge in some shopping and roam around. Overnight at the homestay in Kochi. After breakfast - check out the homestay and transfer to Alleppey - the Venice of the east pictured for its most prominent backwaters. Upon arrival - transfer to the homestay at Alleppey. Check in - freshen up and start enjoying the warm hospitality of your host in this Gods own territory. Overnight in Alleppey. Go fishing and relish the freshly catch cooked sea food in Alleppey. Overnight at a homestay in Alleppey. Explore the traditional Valvara Vallam Canoe cruise aboard the backwaters of Alleppey. Overnight stay. After breakfast - check out from the homestay and cherish the experience aboard Kerala's own Kettuvallam (house boat). 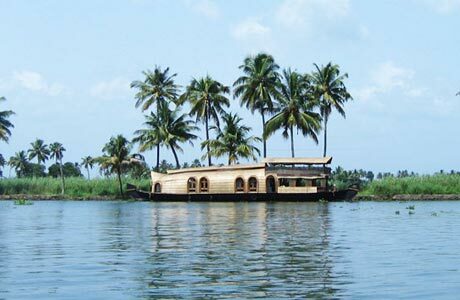 Check into the house boat by 12 noon - which will cruise along the famous Vembanadu Lake. Overnight on board. After breakfast - check out from the house boat and bid farewell to this serene land. Drive to Kochi and board the Flight or Train for onward destination with the warm memories of the Welcoming Wayanad Tour.